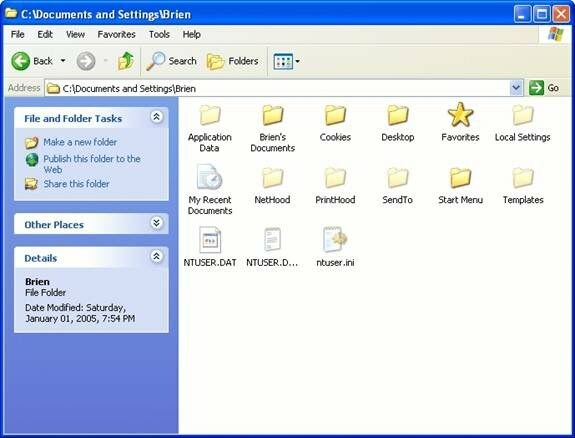 Versions of Microsoft windows XP OS. What is a Graphical User Interface ( GUI)? Files, folders, drives and paths. Copy, cut, delete and paste files.